Walnut Creek, Calif. — Brown and Caldwell was awarded a contract to provide program management services for Portland Water Bureau’s (PWB) $500 million Bull Run Filtration Project. The project marks a critical transition for PWB and its customers, who have relied on unfiltered water from the federally protected 102-square-mile Bull Run Watershed as its primary source of water for over a century. 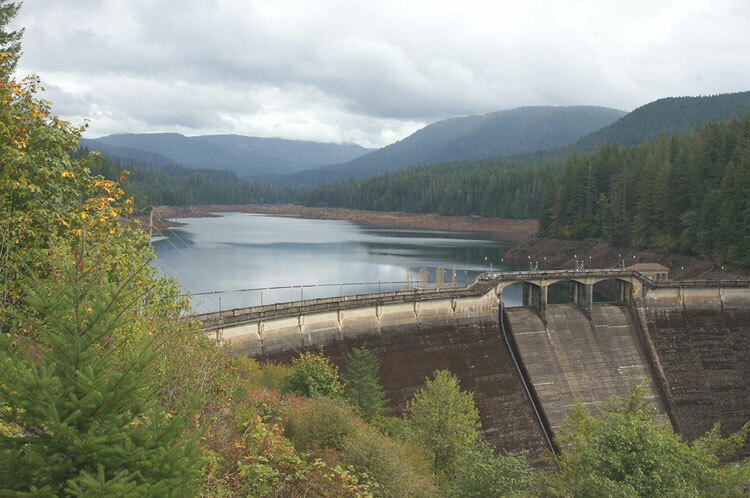 Triggered by traces of Cryptosporidium found in the water supply and revocation of PWB’s treatment variance by the Oregon Health Authority (OHA), the project involves the design and construction of a complete new water treatment system. The program includes a filtration plant with up to 160 million gallons per day capacity and new appurtenances to connect to the existing supply system. To aid the transition to a filtered supply, Brown and Caldwell will lead pilot testing and project definition work to determine and optimize the preferred treatment system. As program manager, the firm will also provide permitting; management and control of budget, schedule, and risk; and management and review of the work of design engineers and contractors to be retained by PWB in 2019. The Brown and Caldwell team includes Confluence Engineering Group, who will provide specialized knowledge in water quality throughout the pilot process as well as during distribution system flushing in preparation for the filtered water. Barney & Worth will bring expertise in strategic communications and public involvement. Further, the team includes 20 Oregon-certified disadvantaged, minority-owned, woman-owned, and emerging small business firms, supporting Portland’s commitment to equity and inclusion. Following successful pilot testing and design, construction will likely commence in late 2022 with the new facility operational by Sept. 30, 2027, in accordance with the city’s agreement with OHA.